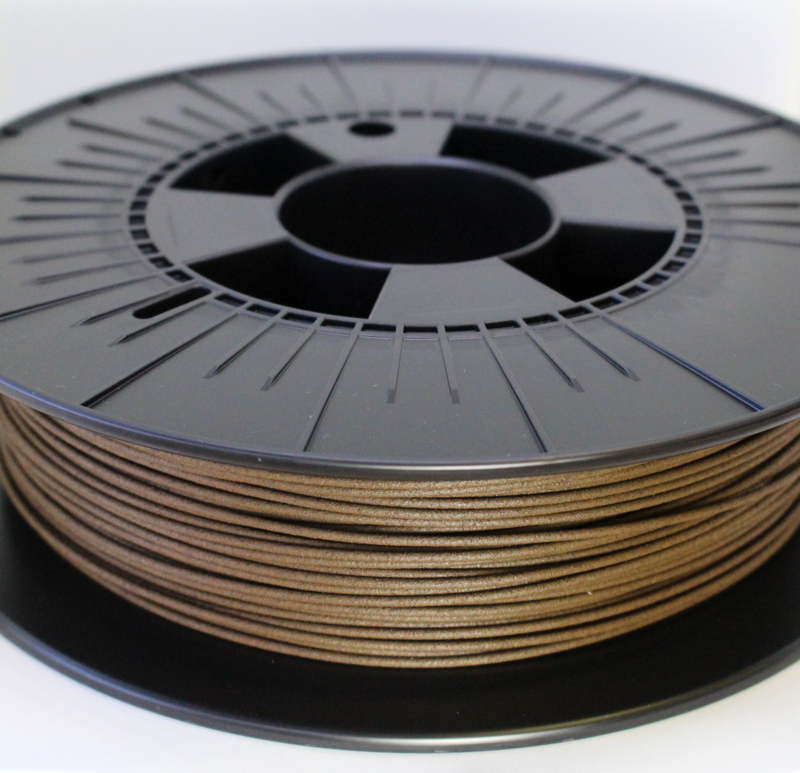 The FilaPrint Natural Wood filament prints wonderfully from 205c – 235c, at PLA settings, though we do recommend using a 0.5mm or larger nozzle. The test print vases that you see in the photos were printed on a Mini Kossel (Delta Style 3D Printer) at 205/210c hot end temp, with a platform temperature of 50c (though this could have been lowered). 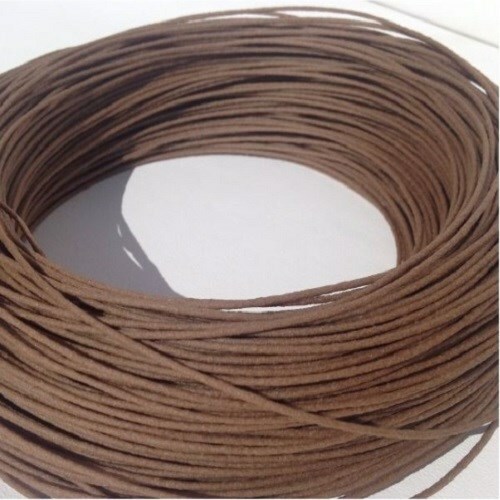 It will also print on the majority if not all 3D printer platforms. 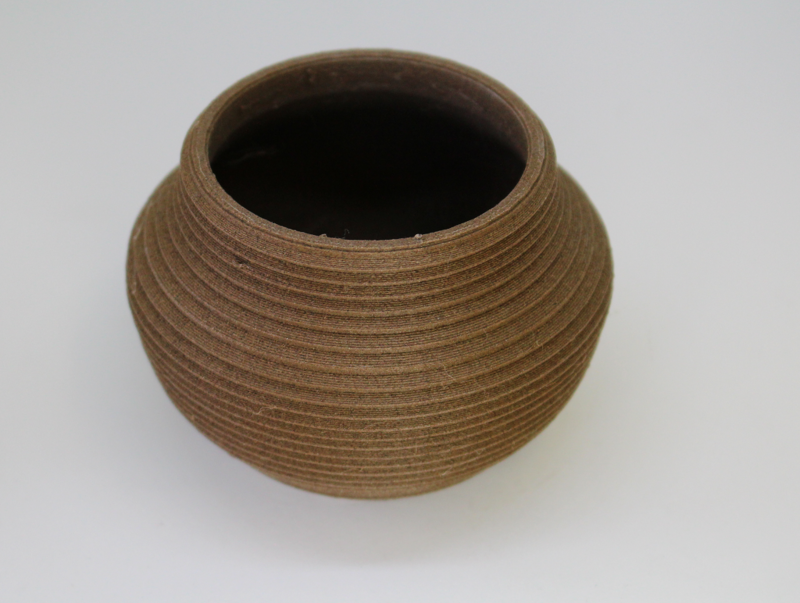 The actual printing speed for the vase prints was 50mm/sec, this was due to the wider nozzle being used. See additional info below, for other print speeds and temperatures.